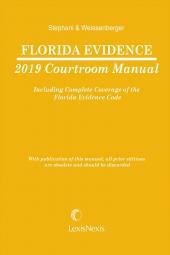 Complete annotated rules for the state and federal courts in Florida. 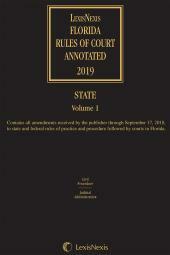 Florida Rules of Court Annotated provides a complete collection of state and federal rules of court and rules governing the conduct of the bench and bar in Florida. 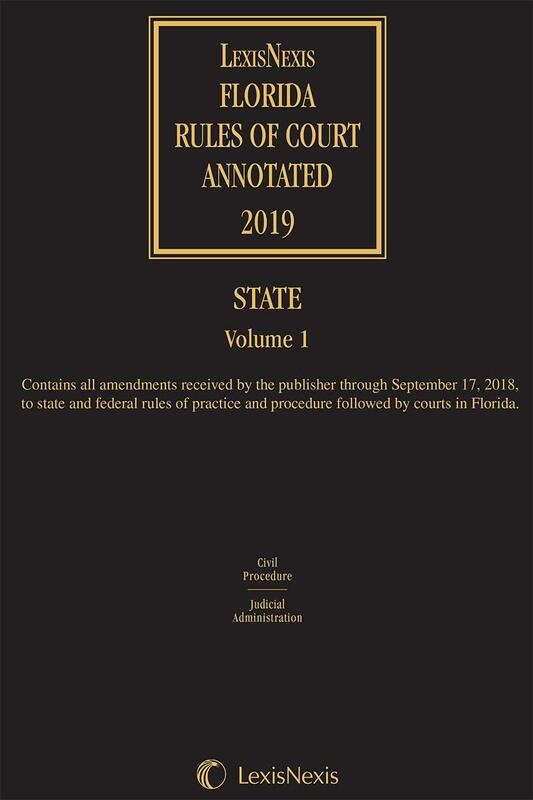 The durable softbound format allows the four volumes to be revised and replaced economically each year, and gives Florida lawyers speedy access to state and federal court rules. 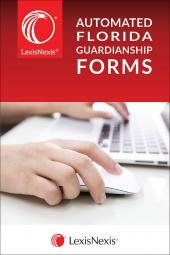 Semiannual supplements ensure the most timely references to rule changes and court holdings. 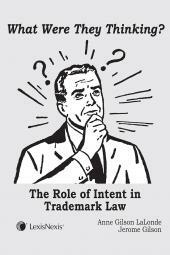 The publication includes case annotations, references to Attorney General Opinions, law reviews, and other research sources deemed beneficial to the users of this product, with separate indexes for the State Rules and Federal Rules for quick, efficient research.